Today marks the fourth anniversary of I On the Arts! I am overjoyed that I have been able to continue writing about arts and culture for all of my readers for this long, and I look forward to many more years. Find out where it all began with my first review of Sport: Iooss and Leifer at the Annenberg Space for Photography here! 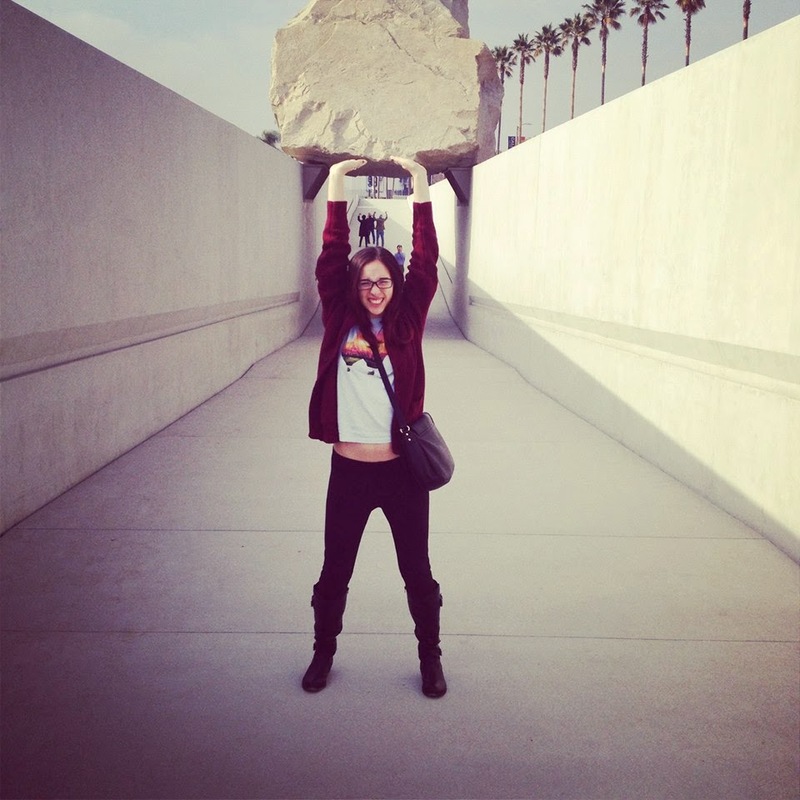 A recent photo of the author at LACMA, attempting to conquer Levitated Mass.